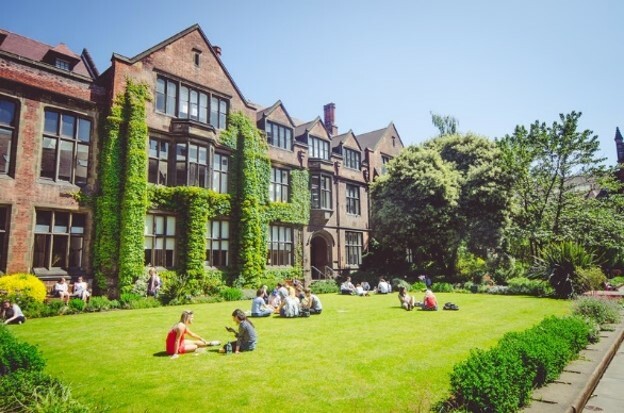 As you may guess from the name, the Library’s liaison team role is to liaise with the academic Schools at Newcastle University, to help us plan and deliver excellent Library services which meet the needs of staff and students. There are over twenty of us, and we’re a friendly bunch: you should get to know us! 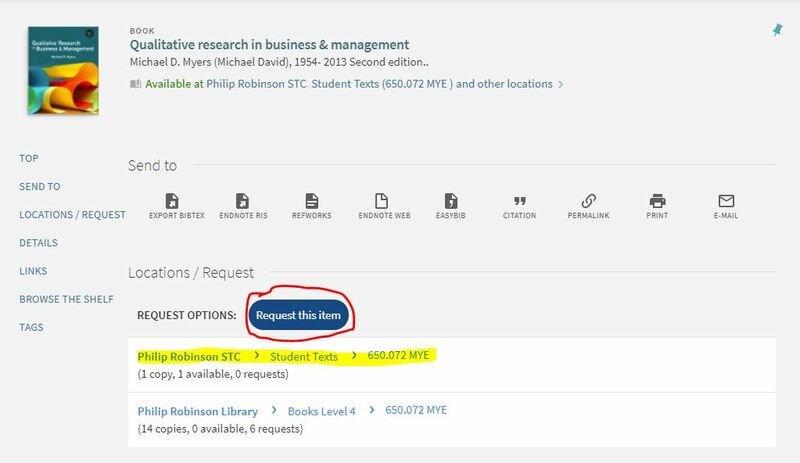 In other words, making sure the Library’s information resources are suitable for current research and teaching needs. So we’ll liaise with Schools about reading lists, discuss resource requirements for new modules and programmes, and arrange and evaluate trials of major databases. We’ll also help you get the best out of our resources, via our subject guides and resource guides, and of course, this blog! 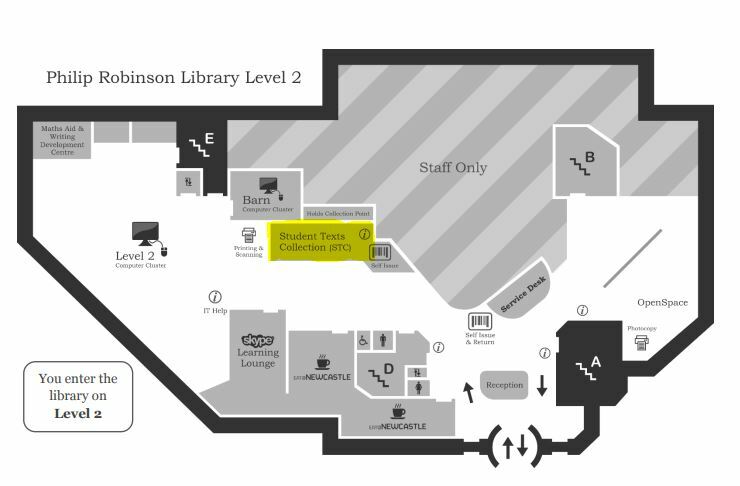 We’re here to help you get the best out of the Library. Every year, we deliver several hundred hours of teaching to students from all Schools and at all levels: from big lectures to small practical workshops, covering topics such as literature searching, subject resources, reference management and more. 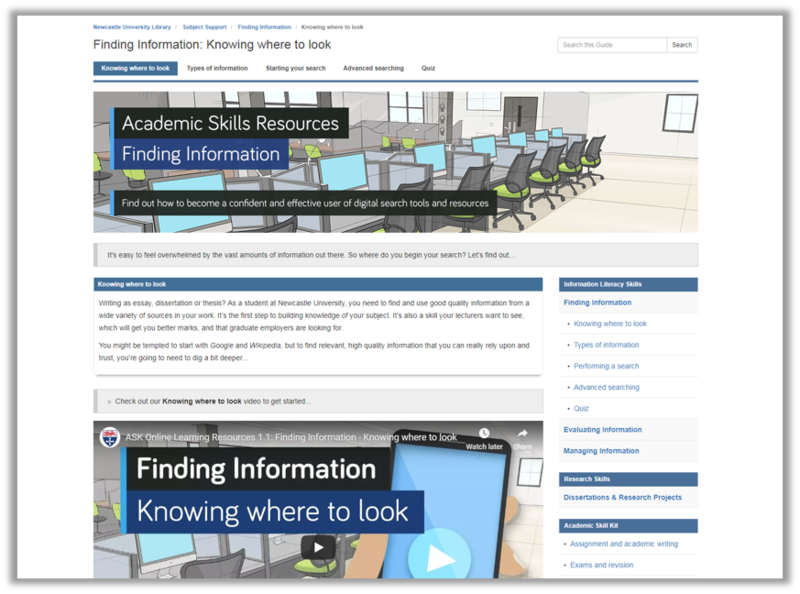 We’ve also developed a wide range of high quality online learning resources, including guides, videos and quizzes, to help you develop your academic skills. We can also answer individual queries (see our contact information below). The Library’s excellent Library Help service will probably answer most of your questions, but for more specialist subject queries, we’re happy to help. You can also book a one-to-one appointment with us for more in-depth guidance (for example, to discuss your dissertation literature search). No, that doesn’t mean we’re marriage guidance counsellors or agony aunts! It simply means keeping in touch with staff and students in our Schools: finding out what’s going on, and keeping you up to date with what we’re up to. We do this in various formal and informal ways, including attending meetings and events in the Schools (everything from Student Voice Committees to PGR student conferences); producing regular newsletters; using social media; and just generally being nosey! You can find the contact details for the liaison team for your subject area here. We recommend you use the subject team email addresses, rather than emailing an individual person. That’s because some of us work part-time, or may be away: emailing the team will ensure you’ll get a prompt answer. Ultimate guide to finding the right study space for you. 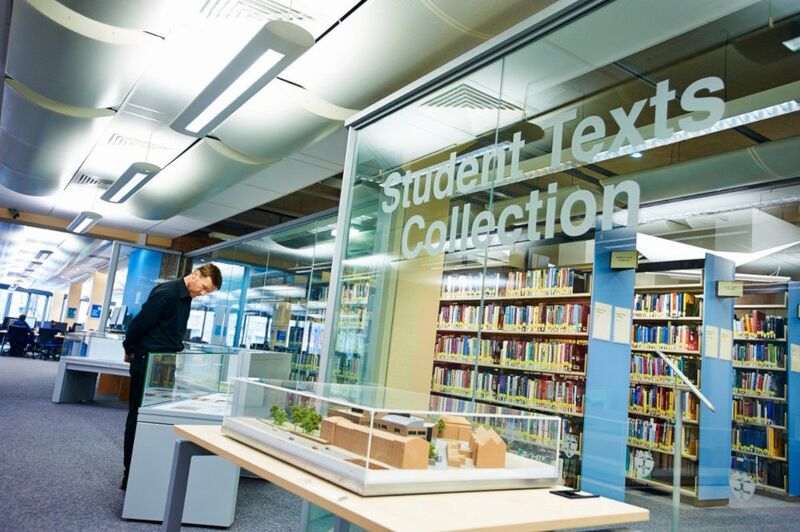 Did you know that across all four of our libraries we currently have 3,200 study spaces that’s loads to choose from! So just like Goldilocks in the fairy tale, Goldilocks and the three bears, you could try as many spaces as you like in order to find the perfect one! Posted on 16th November 2018 16th November 2018 Author JacquelineCategories The Library, UncategorisedLeave a comment on Ultimate guide to finding the right study space for you.